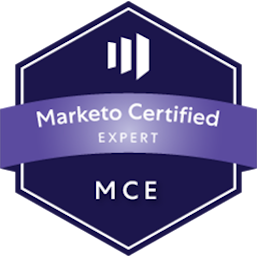 Are you looking for some added expertise to help you get more out of Marketo? Our Marketo Certified consultants can evaluate your system and help optimize it. We can help with getting an email out the door, training your staff, optimizing your Marketo system, integrating with third party solutions, or building analytics and reporting dashboards to prove ROI. We have extensive experience of working with global installations of Marketo both at the administrative level but also hands-on weekly assistance with campaigns. Do you limited resources and need to outsource the day to day running of your Marketo environment? We can help you administer the day-to-day needs of your Marketo instance. From creating programs, to loading emails, to setting up webinars. We will take the hand-on piece off your plate and ensure that you take full advantage of your marketing automation investment.